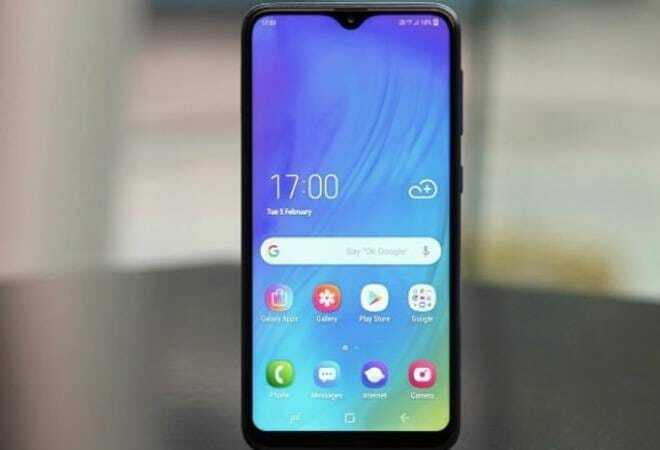 As far as the specifications of Samsung Galaxy M10 are concerned, the dual-SIM (Nano) smartphone runs Android 8.1 Oreo on top of Samsung Experience 9.5 UX and features a 6.2-inch HD+ (720x1520 pixels) Infinity-V Display panel along with an 19:9 aspect ratio. The smartphone is powered by Exynos 7870 SoC. Galaxy M10 comes with 2GB and 3GB RAM options. On the other hand, Sasung Galaxy M20 features a 6.3-inch full-HD+ (1080x2340 pixels) Infinity-V Display along with an 19.5:9 aspect ratio. The smartphone is powered by Exynos 7904 SoC, paired with 3GB and 4GB RAM options.